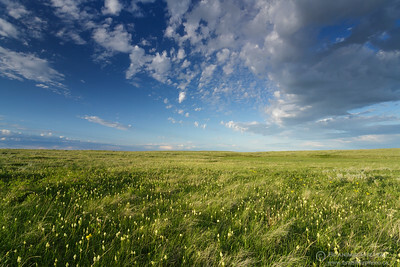 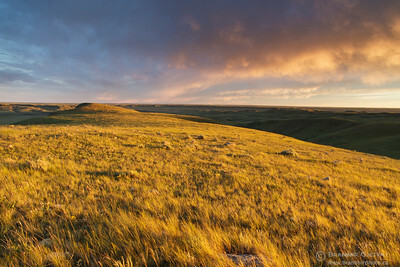 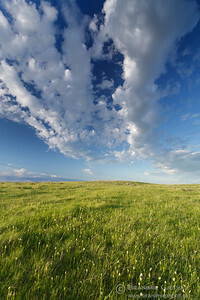 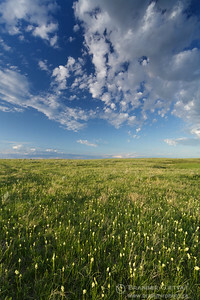 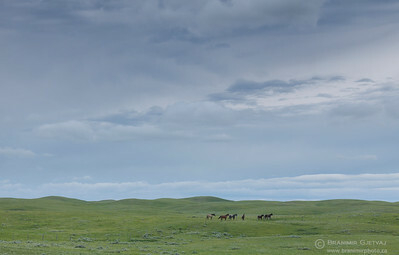 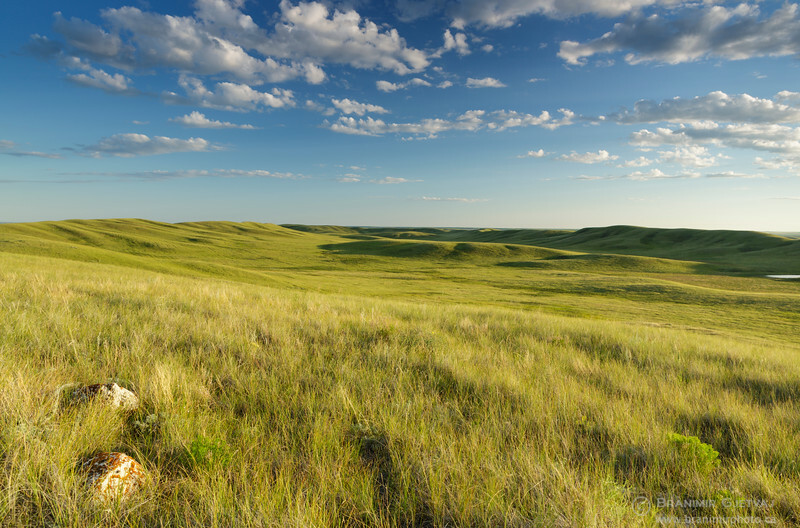 The PFRA (Prairie Farm Rehabilitation Administration) community pastures are part of some of the largest contiguous tracts of native grassland habitat remaining on the Northern Great Plains. 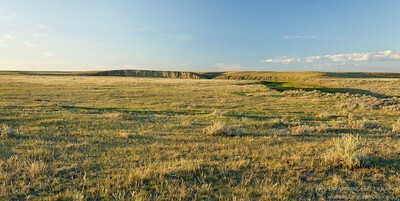 The PFRA pasture system was created during the droughts of the 1930s to reclaim badly degraded soils caused by inappropriate agricultural policies and temporary climatic conditions, and to stabilize the incomes of livestock producers. 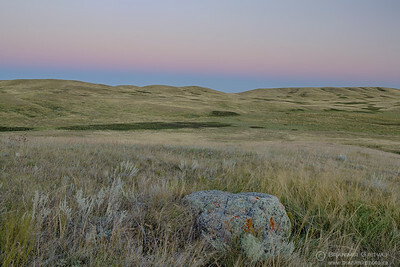 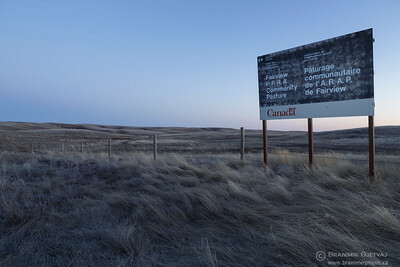 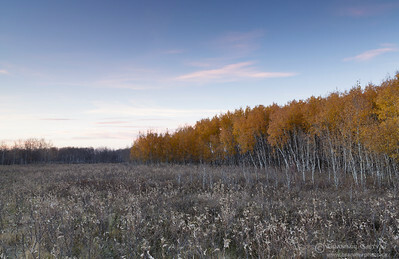 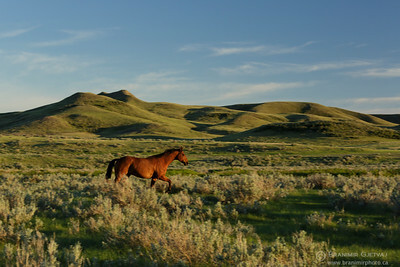 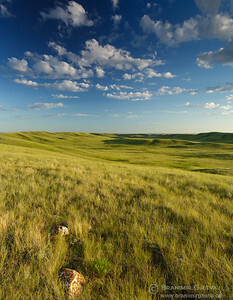 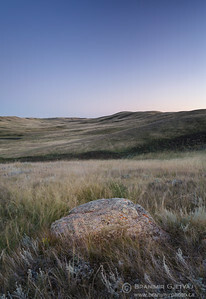 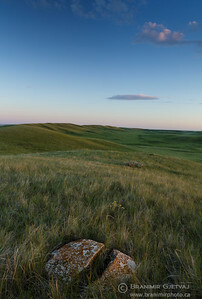 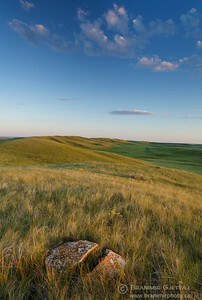 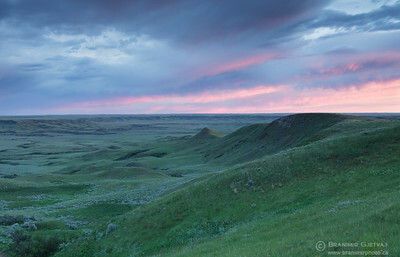 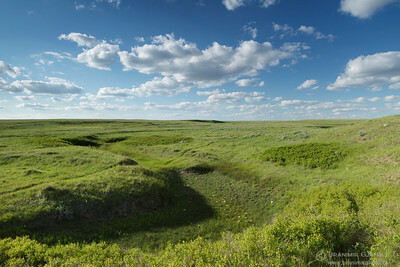 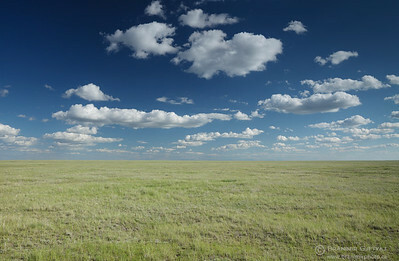 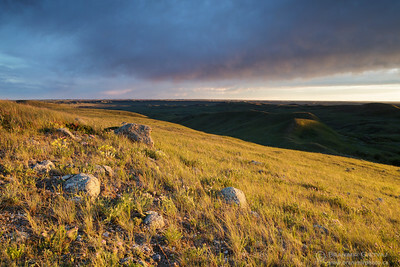 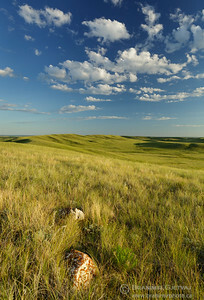 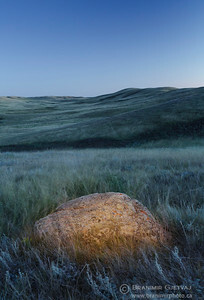 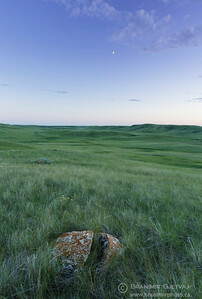 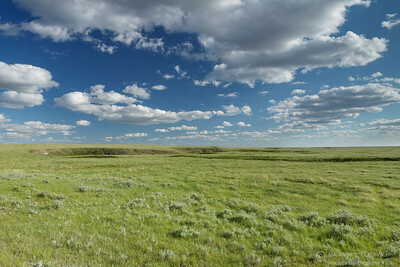 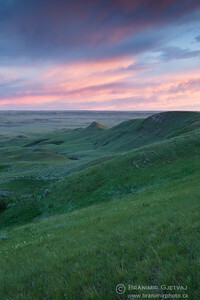 This was the largest and longest-running landscape conservation project on the Canadian Prairies, until 2012 when the Canadian government decided to phase out the community pasture program, dismantle the PFRA structure that managed 85 federal pastures throughout the Prairie Provinces, and transfer the pastures to provincial control. 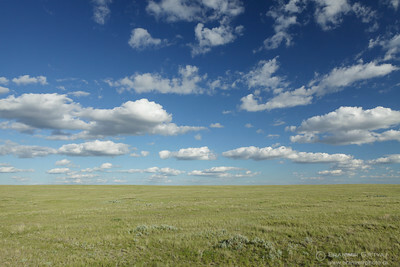 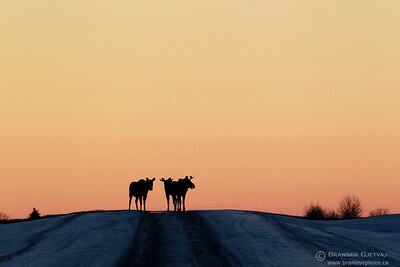 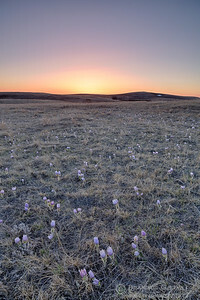 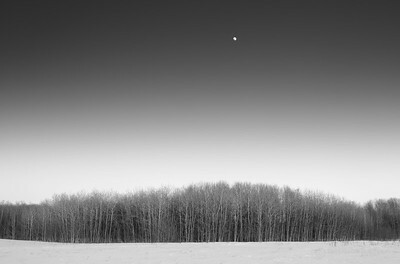 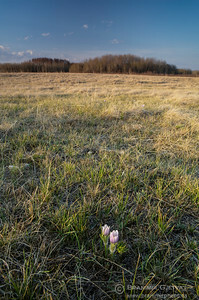 This photo gallery contains images from former PFRA community pastures in Saskatchewan.